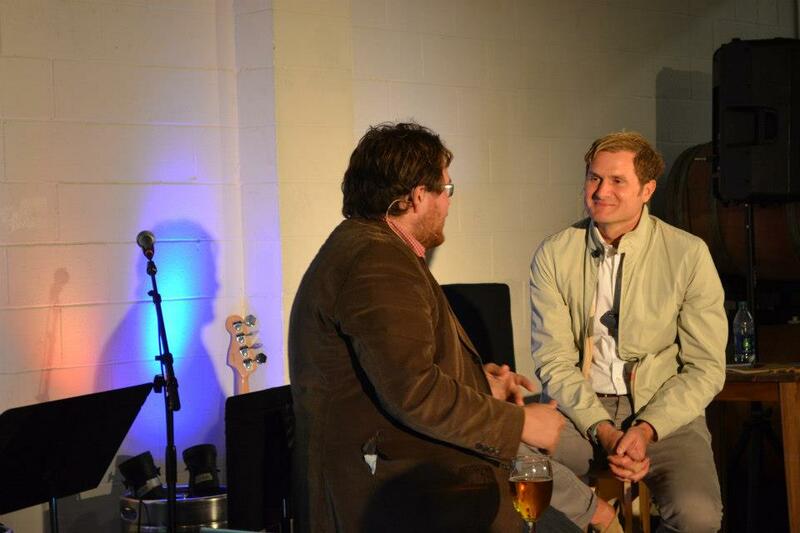 Rob Bell is back on the podcast but this time he is hijacking it! With a packed brewery full of local LA Homebrewed Deacons Rob decided to hijack the podcast and turn things around. This time Tripp had to answer the questions. What ensued was quite the conversation. I am sure no one expected what happened. So get yourself ready for some podcast excitement and don’t forget to come back next week for some more ingredients to brew your own #zesty faith. We are sooooo grateful to our sponsors, Monkish Brewing Company, & Spencer Burke at Missionsoulutions for their help in putting this together. You can get the videos HERE.